This one left me pondering. I can imagine, at first glance, some laborers and craftsmen could be offended. But, I think these words are true backwards and forwards. St. Francis had a good understanding of the human spirit. 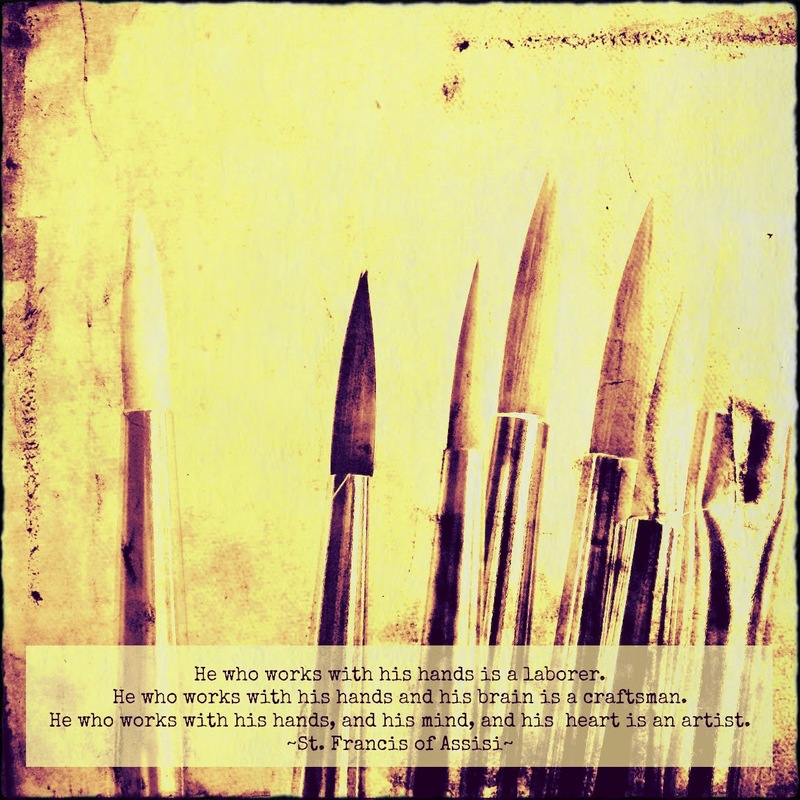 and those who paint canvases who are laborers. It's not about the product.